Tamela Mann can now add a RIAA plaque to her already full trophy case. 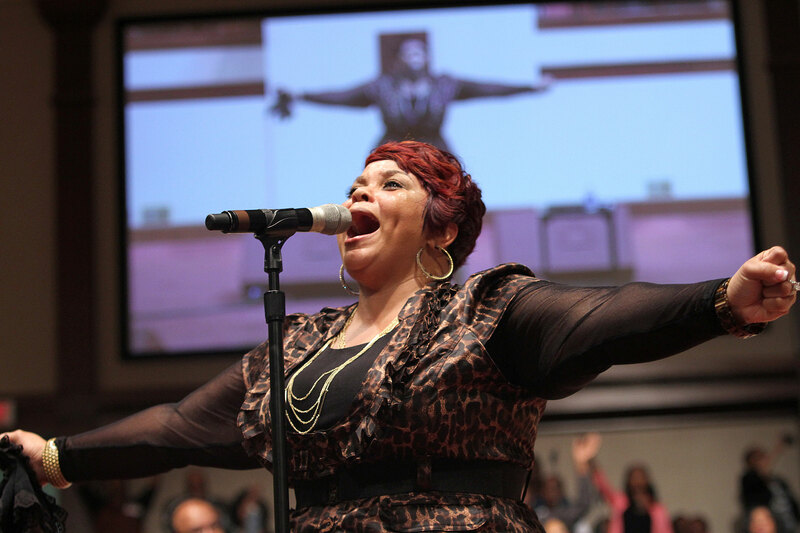 The “Take Me To The King” digital single penned and produced by Kirk Franklin and recorded and performed by Tamela, has been RIAA Certified Gold, having sold more than 500,000 digital copies. Tillymann Music Group label head and Tamela’s manager and husband, David Mann, presented Tamela with her RIAA Certified Gold plaque during their Comedy and Concert event on Friday, August 1 at the Victoria Fine Arts Center in Victoria, Texas. “Take Me To The King” was also recently named one of the most performed songs on Gospel radio in 2013 during BMI’s 2014 Christian Music Awards held at BMI in Nashville, Tenn. The song featured on Tamela’s No. 1 selling 2012 album ‘Best Days’ was released to Gospel radio. The track quickly climbed to No. 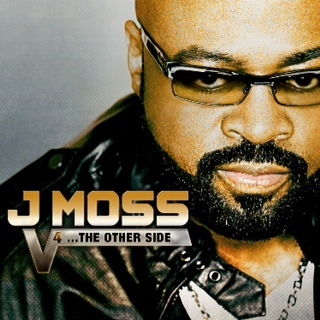 1 on the Gospel radio chart where it remained for more than 25 weeks. 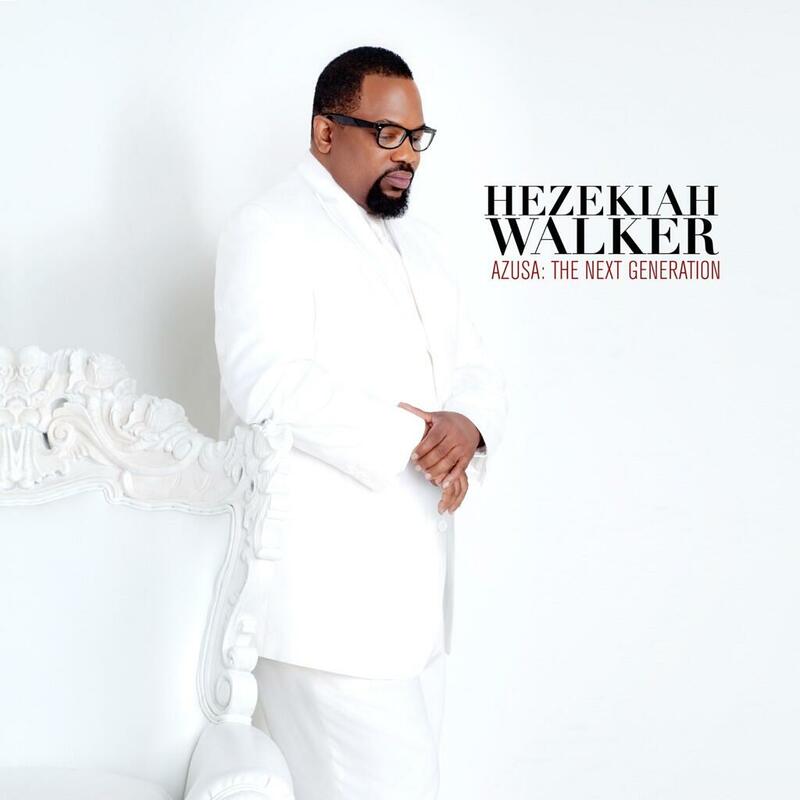 Congratulations to Bishop Hezekiah Walker! His Every Praise has been atop the Billboard Charts for 26 non-consecutive weeks at #1. 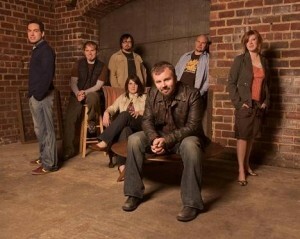 Every Praise now tops his former cha rt topper, “Souled Out,” with the Love Fellowship Choir, which topped the chart for 14 weeks in 2009. Ready, the new release from Habakkuk Music recording artist Lisa Page Brooks is making the rounds and receiving a warm reception at ra dio and from her fans. 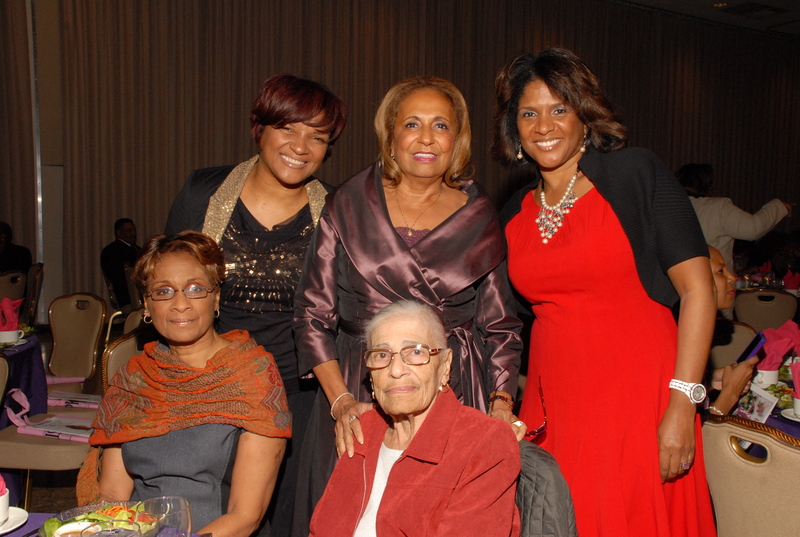 God Thing, the radio single debuted in the Top 30 on the BDS Gospel indicator chart and Lisa was favored to share special moments with Cathy Hughes and Habbakuk Music CEO April Washington at Radio One’s Praise 104.1FM First Ladies Tea and Luncheon. 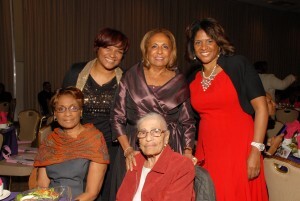 Hughes attended the event with her mother and sister (pictured on the right). Brooks returns to the motor city this weekend to host the Restored Women Sharing Conference alongside her husband, noted songwriter and producer Bishop Michael Brooks and their Restoration Fellowship Church International family where she shares pastoral duties. 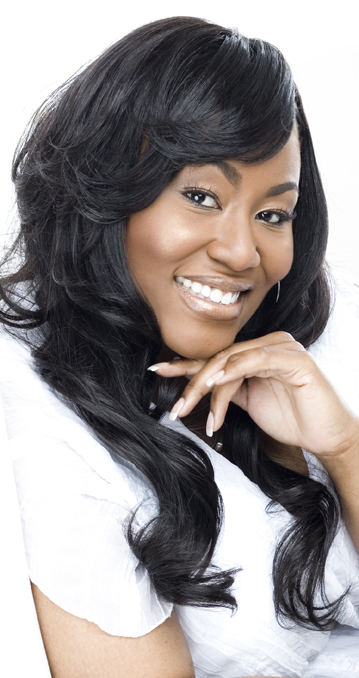 The conference welcomes Sharon Willingham and Tonya Baker as guests psalmists. Real Housewife of Atlanta star, Kandi Burruss new single “Prayed Up” featuring Pastor Marvin Sapp has hit #1 on the iTunes Gospel Chart. 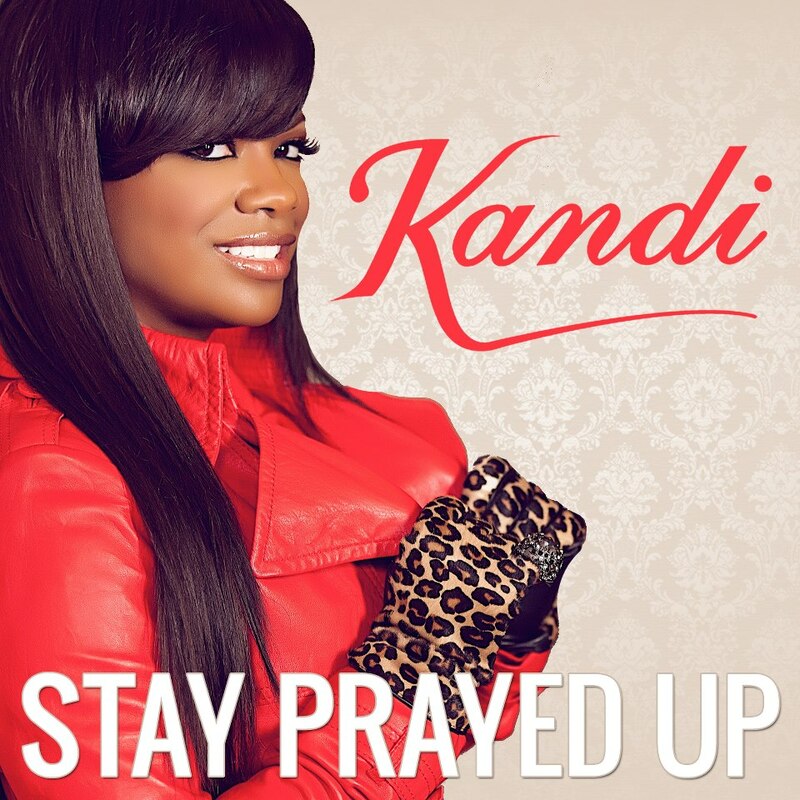 Despite the backlash Kandi has received being a secular artist and business woman, the message in the song has “flown above” the “drama” and its message has reached the hearts of the Gospel community. Pastor Marvin Sapp took to his facebook page and thanked Kandi for allowing him to be apart of the process and for sharing her heart through song. Kandi told her audience on social media she has no plans to do a gospel album, she simply wanted to release a song that’s her testimony and share her heart through song. Viewers were able to see Pastor Marvin Sapp in the studio on the recent episode of The Real Housewives of Atlanta. “Stay Prayed Up” is available on all digital outlets. 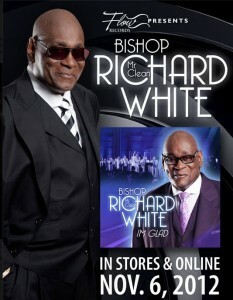 Well, it is a good week to be a “Sanging Bishop” as Bishop Richard “Mr. 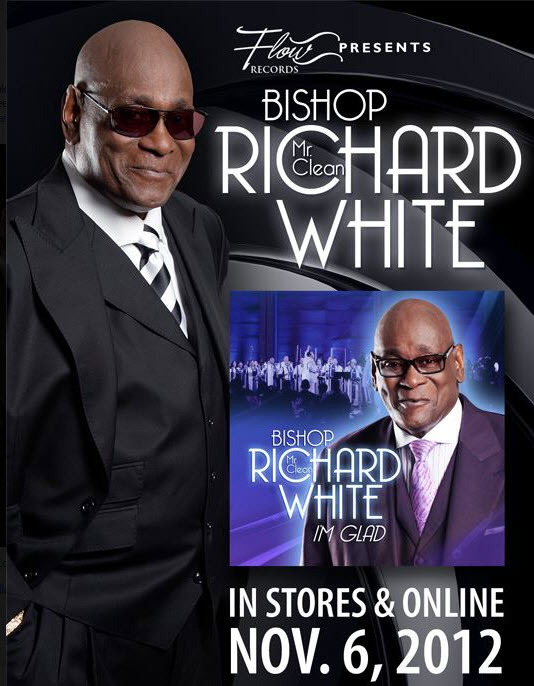 Clean” White delivers with I’m Glad coming in at #7 on the Billboard Gospel Chart. The city of Detroit can hold on to its title as “Hitmakers” as Larry Callahan and Selected of God make an impressive first week debut just under the top ten on the Billboard Gospel Chart. Mark your calendars for the release of Pastor Charles Jenkins and Fellowship Chicago’s The Best of Both Worlds DVD and Deluxe Edition digital version on November 20th. The Best of Both Worlds CD, the first release for the Inspired People/EMI Gospel label spent three consecutive weeks in the top spot on Billboard’s Top Gospel Albums chart and Awesome, the lead single has remained at #1 on Billboard’s Hot Gospel Songs charts for 15 weeks. 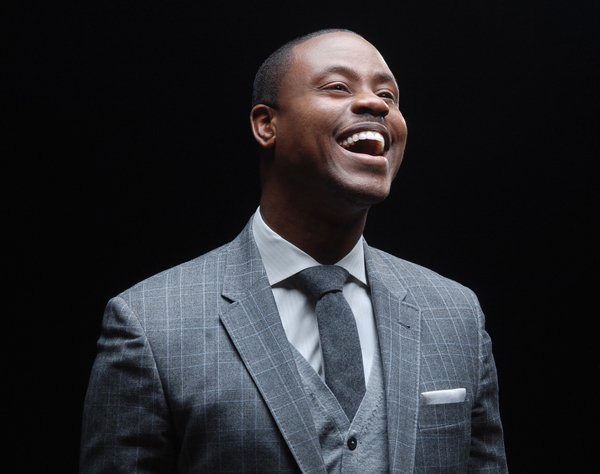 Charles Jenkins and Fellowship Chicago received eight nominations for the 28th Annual Stellar Awards including Artist of the Year, Song of the Year, Choir of the Year and Traditional CD of the Year.